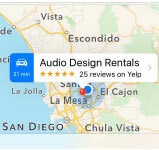 Audio Design News - Welcome back QSC Audio !!! Welcome back QSC Audio !!! Need a deal on QSC Audio Products ? 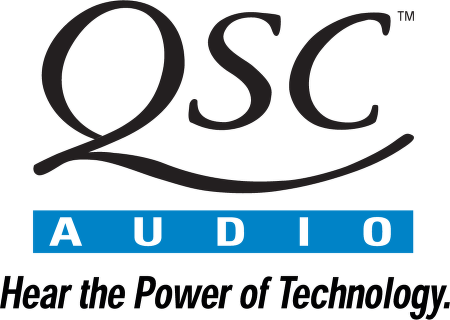 We are excited to announce our re-opening as authorized dealers for QSC pro audio products, including all speakers, amplifiers, digital signal processors and mixers. In addition we have added the popular K series powered speakers and the new PLD 4 channel power ampifiers to our rental inventory.